Mark J. Anderson – Grassland Enterprises, Inc.
Mark is the General Foreman of Grassland Enterprises, Inc. 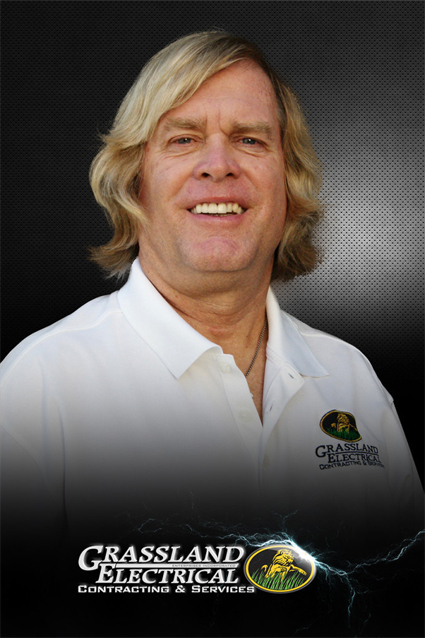 He brings to the company over thirty (30) years of commercial and residential electrical experience. Mark manages the light commercial and historic preservation projects for Grassland. His attention to detail and customer service have created a vast amount of lucrative opportunities over the years. over 30 years experience in commercial , residential and service.